Hello, my name is Caitlen. I'm a mother of 3 young children just making my way through life. We travel in an Airstream, live in Florida and I am a Certified Lactation Counselor. 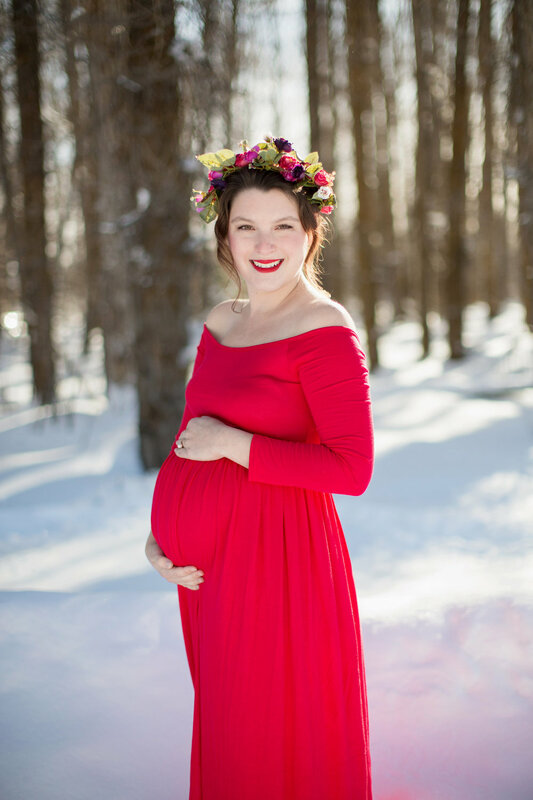 Motherhood, babies and birthing are my passions but this blog is about my whole life. Lets talk baby gear, fashion, travel with kids and cooking! The name, floraltrains is inspired by my duaghter and 2 sons. I hope you enjoy exploring my story.